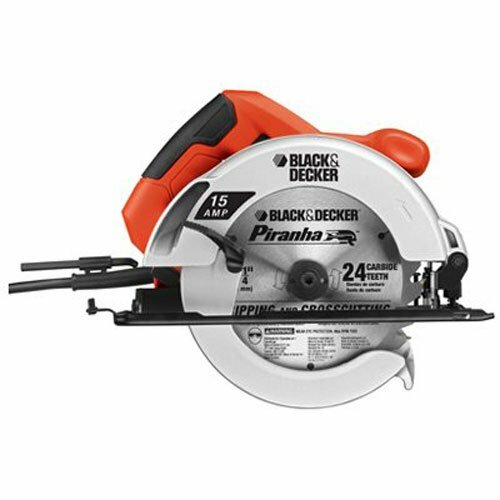 The BLACK+DECKER BD4KITCDCRL 20V max* Combo Kit features a drill/Driver, a Circular saw, a Reciprocating saw, and a work light. 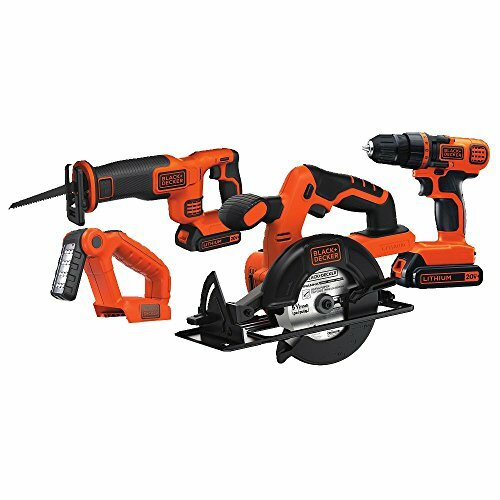 This Combo Kit is part of the BLACK+DECKER 20V max* battery system; compatible with the full line of Black & Decker 20-Volt max line of power and gardening tools. 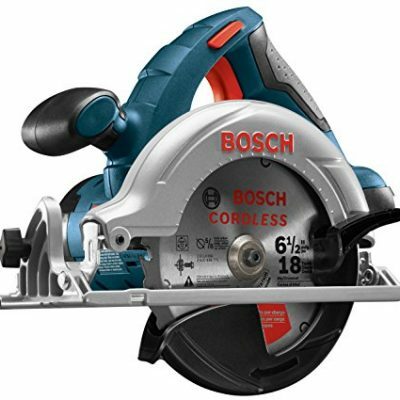 The drill/Driver features an 11 position Clutch to Avoid stripping screws and damaging work surface with a LED work light to illuminate the work surface, Keyless chuck, 0-650rpm. 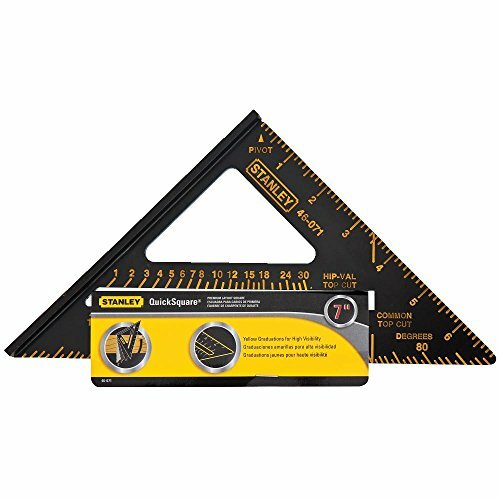 It offers a lightweight compact design which makes it easy to use in tight and confined spaces. 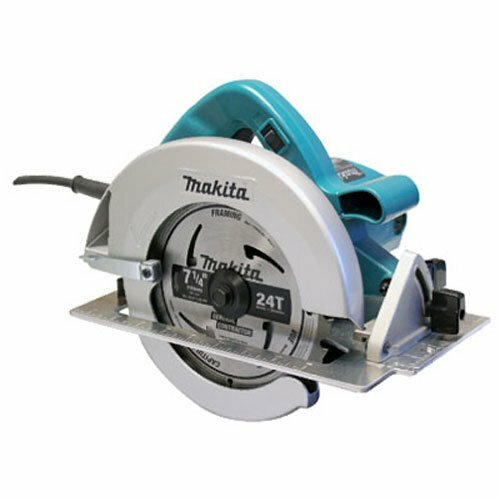 The Circular saw features a 5.5″ blade, high torque motor, tool free depth of cut and bevel adjustment and a compact design for ease of use. 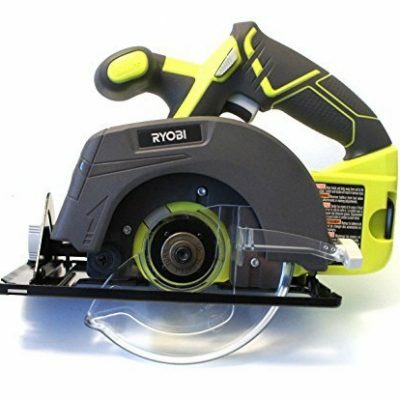 The Reciprocating saw features 3000Spm motor, 7/8″ stroke length and tool-free blade changes. The work light is a handy, powerful light up to 70 lumens, for up to 11 hours of runtime for all types of tasks. The articulating LED bulb runs on a 20V Lithium battery. 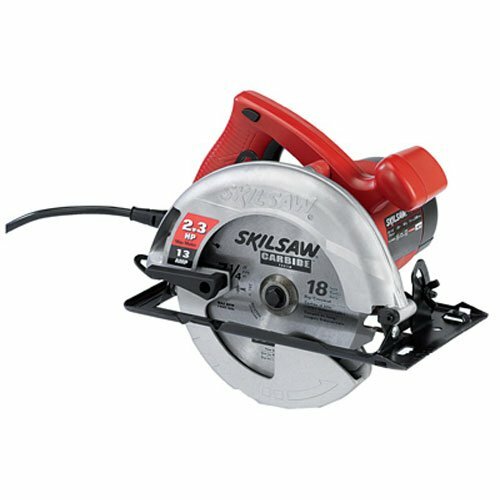 This Kit also includes (2) 20V max* batteries for no downtime. 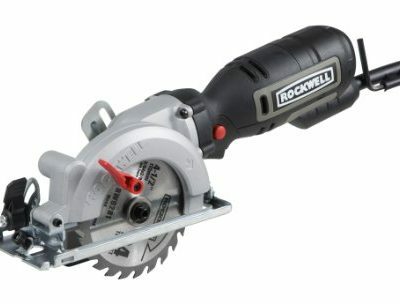 Backed by black+decker’s 2 year limited warranty. 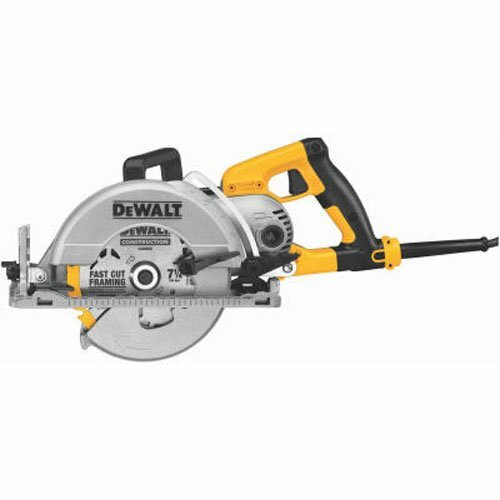 Kit includes: (1) Ldx120 drill/Driver, (1) Bdccs20 Circular saw, (1) Bdcr20 Reciprocating saw, (1) Bdcf20 work light, (2) LBXR20 20V max* batteries, (1) battery charger, (1) double ended bit, (1) 5.5″ Circular saw blade, (1) Reciprocating saw blade.